The product range, plus significant expertise and experience found within Messagemaker Displays have been built over almost twenty years and in this time we have assembled and accrued a wealth of technological knowledge and innovation. 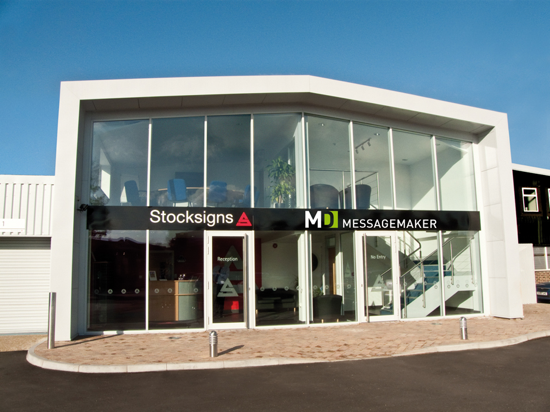 In 2011, Messagemaker Displays was acquired by Stocksigns Ltd, one of the UK’s largest providers of health and safety signs, providing extra peace of mind that comes with the additional resources, state of the art facilities and a dedicated talented team. LED displays are all we do and all we’ve ever done. 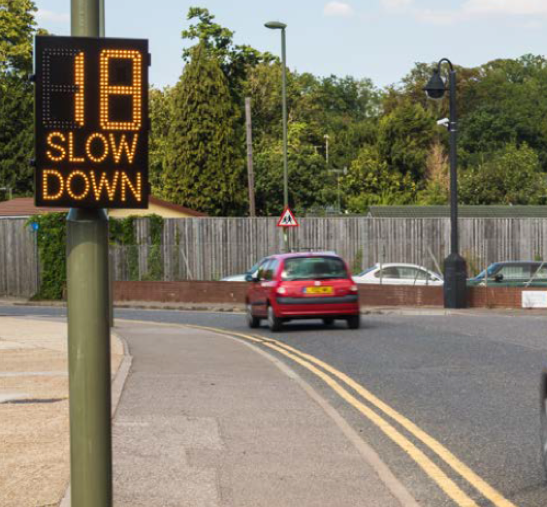 It means our knowledge and experience is invaluable in ensuring you get the right LED solution to your sign and display requirement. We understand that every installation and client is unique. As specialist providers, we develop solutions to address your individual, identified LED display needs, however large or small. Our success is based on a partnership approach. This starts by listening to and understanding your specific requirements. We will work closely with you, applying our industry knowledge and design skills to provide solutions that are both effective and imaginative. Our involvement extends beyond point of purchase. Extensive research has gone into developing products that are simple to install, easy to programme and use, requiring no maintenance during their lifetime. Should you require additional support, our experienced team is always on hand to provide guidance and advice. Please contact us for further information and advice. 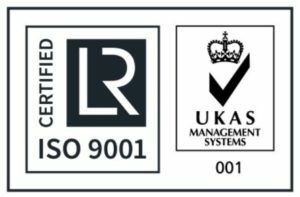 Under our parent company, The Stocksigns Group, Messagemaker Displays operates and is certified to ISO9001. Furthermore our name is built on our reputation for a quality product and great support. All products are fully tested before release. Specific test reports can be generated on request or to clients own QS requirements. LED is an inherently reliable Electronic technology – but it’s good to know that if you do ever require technical support our UK applications and support team have over 60 years of cumulative experience working with LED behind them.